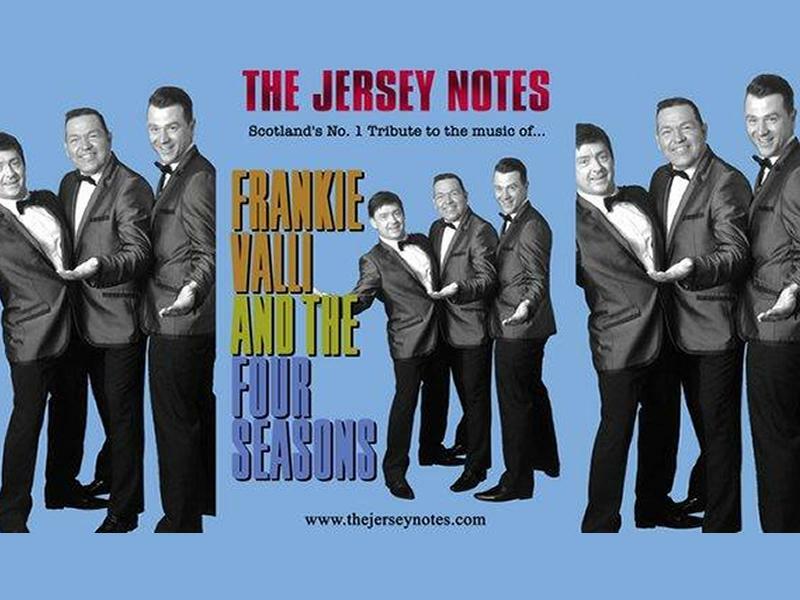 "The Jersey Notes" treat you to an evening of nostalgia as they magically recreate the style and sounds of one of the biggest acts of the twentieth century, Frankie Valli and The Four Seasons. These seasoned perforers capture the trademark vocal virtuosity, tight harmonies and crisp choreography that made "The Four Seasons" one of the greatest vocal groups of all time. While we take every opportunity to ensure the details for The Jersey Notes: Carnegie Hall are accurate, we always advise that you contact the event organiser before setting out for the event to avoid disapointment.